the way people see, think, and act. Contact us to find a clear path to your solutions. 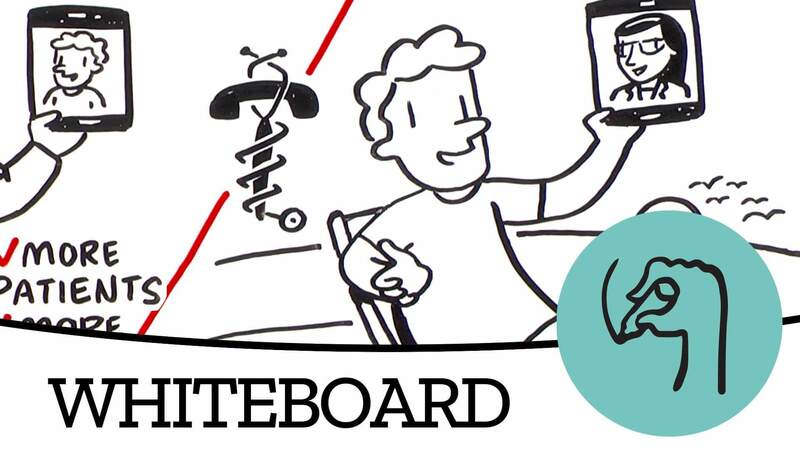 Always innovating, our whiteboard animation videos have defined the standard in the industry. 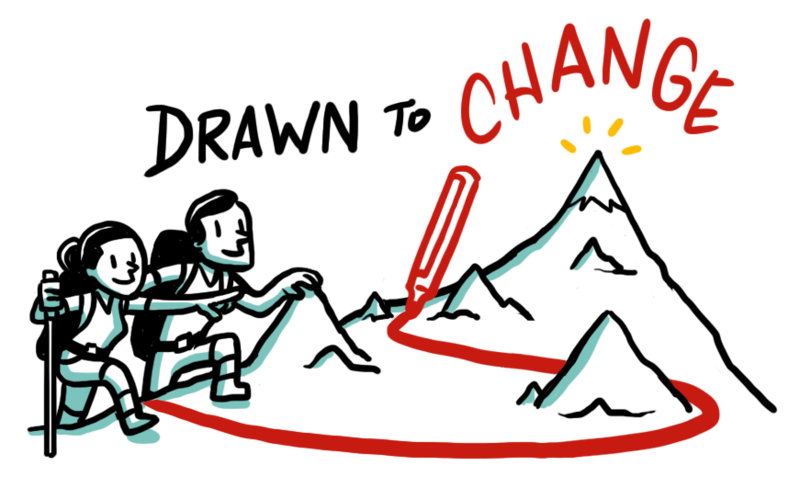 Make your story memorable and see the change that follows. 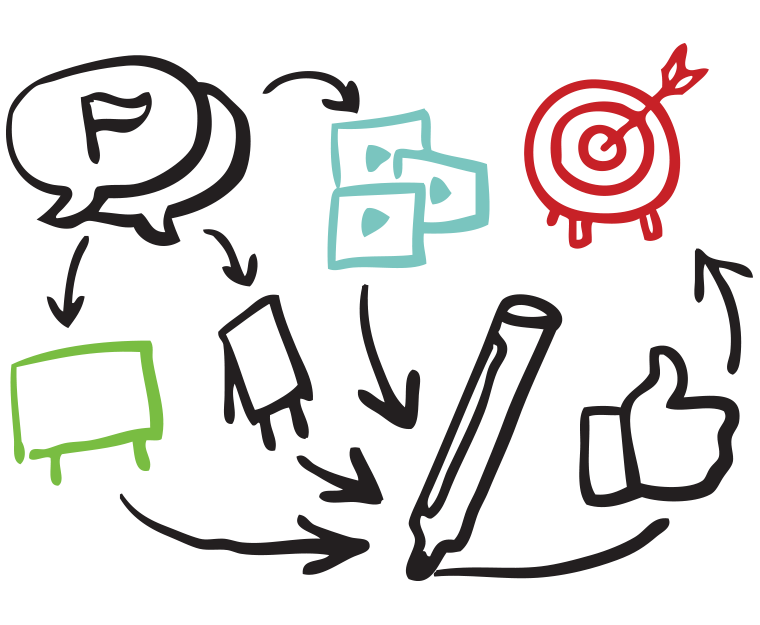 We amplify your team's ability to solve big problems and pinpoint the future with Idea Boarding. Real-time visualization of ideas leads to clearer insights. We use Graphic Recording to make big ideas and inspiring moments tangible by bringing creative visualization to keynote and speaker sessions. Our experience combining science and art to communicate ideas can only be described by a made up word and 12 simple principles. 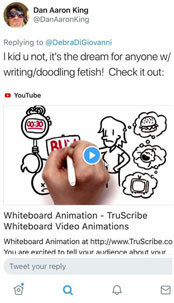 TruScribe has spent nearly a decade discovering and drawing our client’s stories so they can communicate to people in way that is clear and memorable. 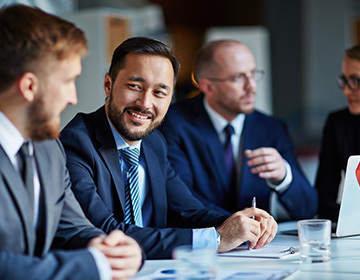 Our methods of collaboration and creation aim to meet our clients goals using the best technology, techniques and talent, informed by the science of learning. Video is a staple of Marketing and our hand-drawn videos have been used on websites to tell the company’s story, on youtube to deep dive on a product or service, and on social media as public service announcements and entertainment. Our use of science to boost retention can help brands boost the stickiness of their campaigns. 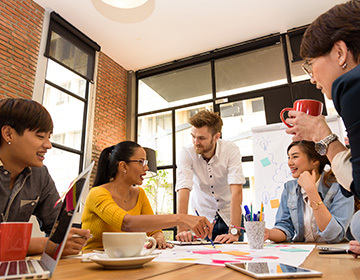 New ideas and a big vision drives your organization and its people forward. 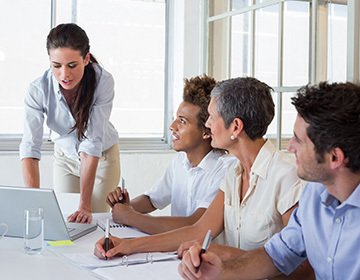 Leaders lean on us to help them discover and refine ideas through our Idea boarding, and then share the story of those ideas through infographics and whiteboard video. From the spark to the world in a few marker strokes. 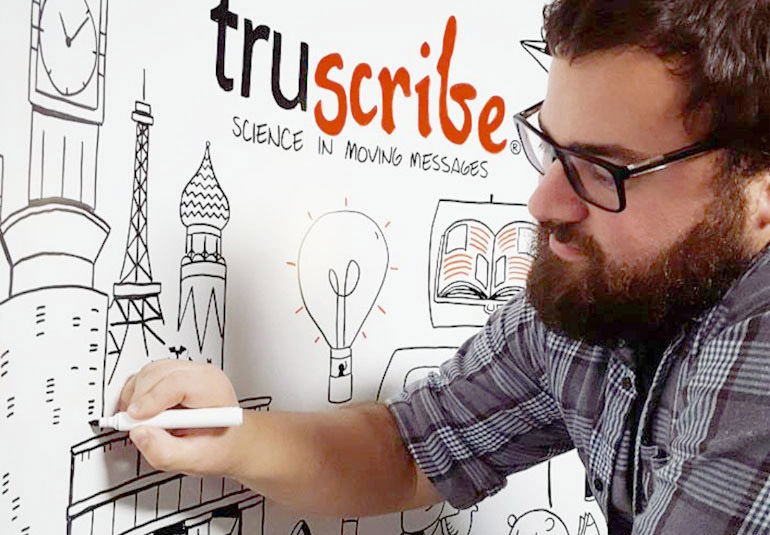 From the start, TruScribe has created visualizations for clients all over the world. One of our biggest clients has millions of employees all over the world. It’s our pleasure to be able to not only provide language translations, but visual localization, so that the words and images speak to the intended audience. Your workforce is the lifeblood of your organization and their ability to learn new skills and adapt to the ever changing market is what determines your agility as a company. Whether it’s speaking or video coursework, our science-based method of engaging learners and boosting information retention will help your team pivot faster. 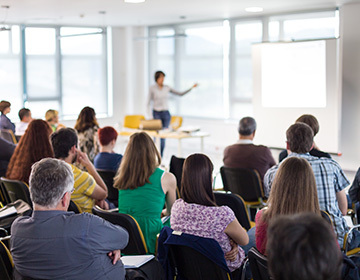 Find out how our specific learning styles can benefit your message. Your message and goals are at the center of our process, everything we do serves to find the story and tell the story in the most effective way. We collaborate with your team through any sort of compliance or stakeholder gauntlet, to share your emotional, complex, or difficult stories. From the spark of an idea in the board room, to delivering your story to millions of people in a dozen languages, we know how to reliably deliver memorable stories. From the very first video we created we asked the question, what makes a video grab the viewer’s attention, and what factors give our stories the best chance of being remembered long after they click away. We isolated the primary things that boost attention and retention, and found that drawing pictures was especially suited to the outcomes. So we tuned our processes and services to amplify them. We call it Scribology.